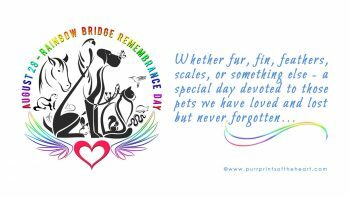 Pet lovers worldwide will be taking time out on August 28 to celebrate the companions they have lost as part of Rainbow Bridge Remembrance Day. In the run-up to the event the Association of Private Pet Cemeteries and Crematoria has been talking about the changing attitudes in Britain to how we deal with the death of an animal. Animal lovers are increasingly treating the death of a treasured pet in a similar way to losing a family member, according to the APPCC. The Association says its members are being asked to personalise cremations for pets on an unprecedented scale. It is also reporting a steep rise in the number of owners wanting to attend in person, not just to pay their final respects but to ensure the procedure is carried out in a respectful manner. APPCC vice president Steve Mayles says the deep love people in this country have for their animals is also evident in the level of support now available for those struggling to cope with their grief. The long-standing Pet Bereavement Support helpline run by the Blue Cross has recently been joined by the new Cats Protection Paws to Listen service. “People no longer just care about how their animals are treated in life, they are also very particular with how they are handled and respected in death too,” says Mr Mayles. 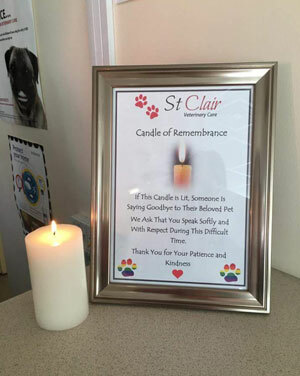 A candle is lit at St Clair Veterinary Care in Northumberland to mark the passing of a pet. Among the UK practices which have adopted this custom is St Clair’s Veterinary Care based in Northumberland. Rachel McLaren, a registered veterinary nurse at the surgery said the gesture had already been praised by the public. “I think it not only encourages people to be more respectful, but it also creates a bond of sympathy between people in the waiting room and the owners who are obviously feeling upset,” she said. 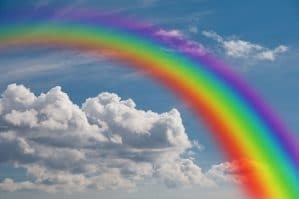 The APPCC has been setting international standards in the pet funeral world for the past 25 years and its members are required to handle pets in a caring and dignified manner. Members must describe in detail what happens before, during and after the cremation. They also have to be consistent in their definitions of terms such as individual and communal cremation. They are required to be meticulous throughout the cremation process, and with individual cremations take every precaution to prevent contamination of ashes. In 2015, the APPCC introduced vigorous, independent inspections, which are mandatory for all new members. “We want to set the APPCC apart after some shocking reports in the press which had the effect of tarring our members with the same brush. Pet owners demand a service more akin to what happens in the human world and our members are responding to that. “For a quarter of a century we have been taking action to boost public confidence in an unregulated industry where cremated pet ashes can quite legally end up in council landfill sites. The problem is many people might not even realise it. Only APPCC members can offer a fully described service that has been inspected and independently verified. If you choose an APPCC member, you will know exactly what will happen to your pet’s ashes.